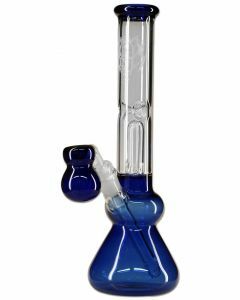 Pre-Coolers & Ash Catchers are high-quality bong accessories designed to take your smoking experience to a new level. 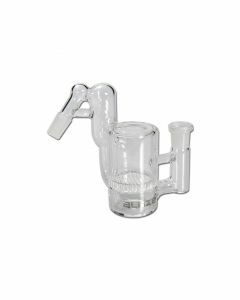 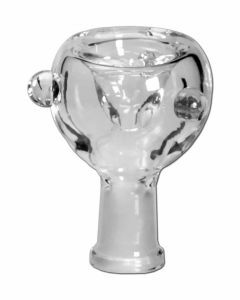 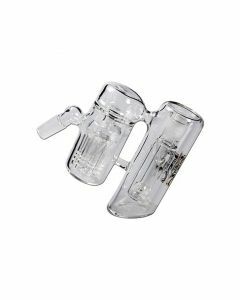 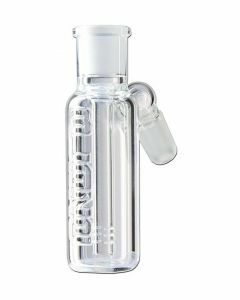 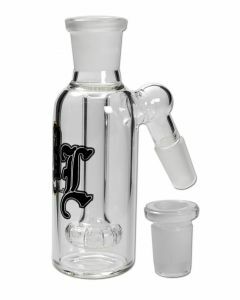 Honeycomb pre-coolers and percolator pre-coolers are extremely popular, and with a good reason: a good bong pre-cooler will enhance the smoothness and taste of your bong hit significantly. 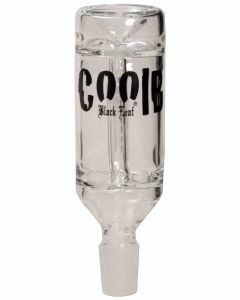 We have manually selected the best pre-coolers by the affordable premium bong brands Black Leaf and Blaze Glass for you. 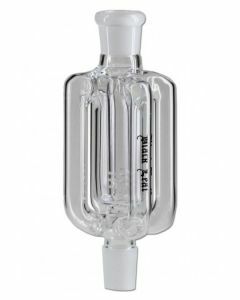 You can't go wrong with the pre-coolers on this page. 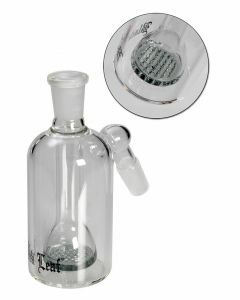 Free shipping from €75!